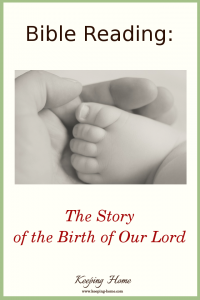 Do you want to bring Bible stories alive for yourself and your children? 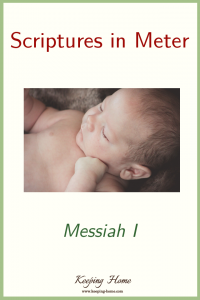 How about a dramatized reading of the Christmas story? 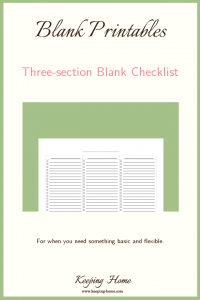 A blank checklist? Yep! These can be so handy! 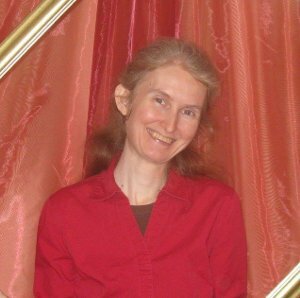 Want to read Bible stories together? 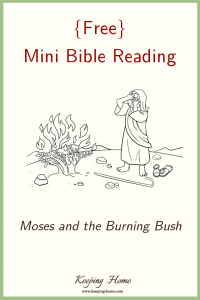 In “parts?” Here’s a mini Bible reading from the book of Exodus, the story of Moses and the Burning Bush. 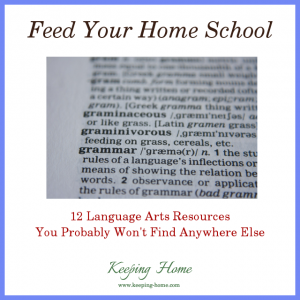 Is your homeschool getting a little dull in the language arts department (in someone’s opinion, even if not yours)? Throw in something different! 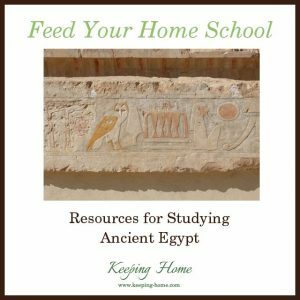 Does your family like to study ancient Egypt–or just ancient history in general? Me too!